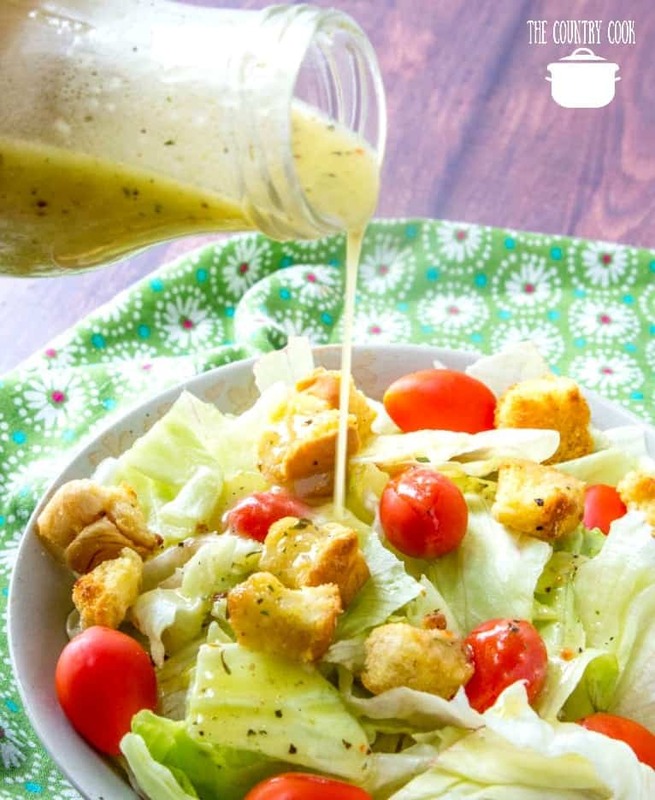 I think one of my favorite things to do is to recreate my favorite restaurant meals at home, like with this Olive Garden Salad Dressing. Sometimes I get a really good end result, sometimes it is total yuck. Ok, lots of times, it is kinda yucky. But the process itself is enjoyable for me. 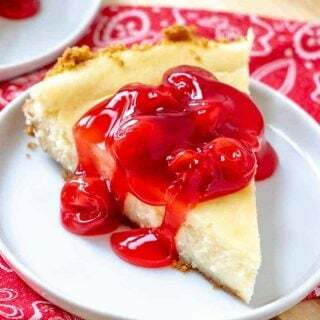 Now, if you follow my blog, then you know I always say that even though recipes can sometimes come close to those restaurant favorites, I will never say it tastes exactly like what you get in the restaurant. 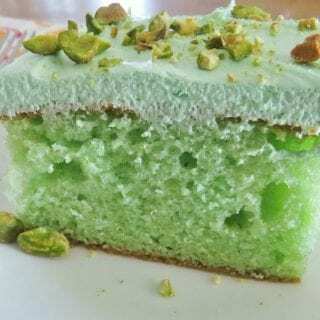 Because many times, we just don’t have access to certain ingredients that the restaurants do but we can sometimes get the taste pretty darn close. Also, I know you can totally by this stuff in the grocery store now but I promise you that this version will taste WAY better. Also, it has to be said, there is just something about eating out that makes food taste better sometimes. First of all, you didn’t have to cook it. Second of all, you won’t have any dishes to wash. Thirdly, you’re out on the town having a really great time with good folks. All that adds up to a very tasty and enjoyable meal. 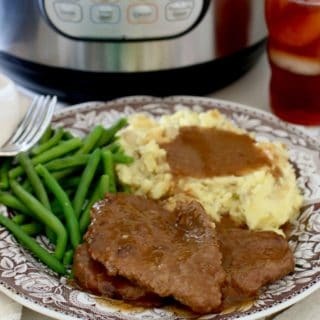 So even if you can recreate the taste at home, you can’t exactly recreate the experience because those dishes ain’t gonna wash themselves. Having said all that, it’s still fun to try. 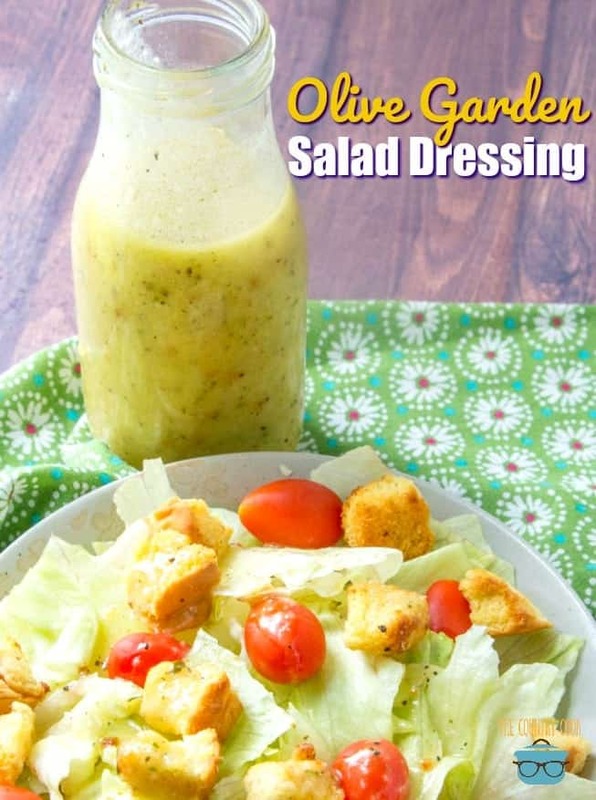 And one of those recipes that I had to try is the good ole Olive Garden Salad Dressing. Most folks like to go there for the salad and breadsticks alone. 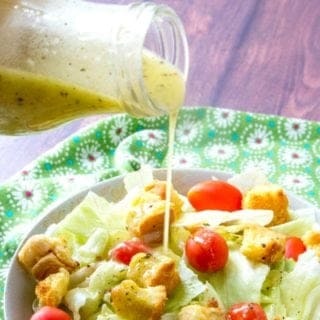 So I’m gonna say that even if you don’t think this dressing tastes exactly like the one at Olive Garden, I think you’re still gonna really like the way it tastes. And I know you can totally buy it in the stores now but it still doesn’t taste as good as this version. 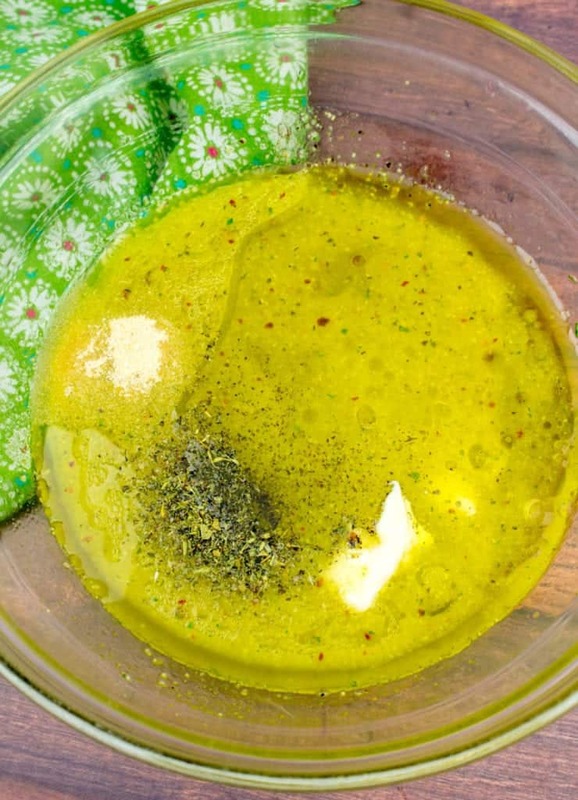 You can use this for pasta salads and as a marinade too! 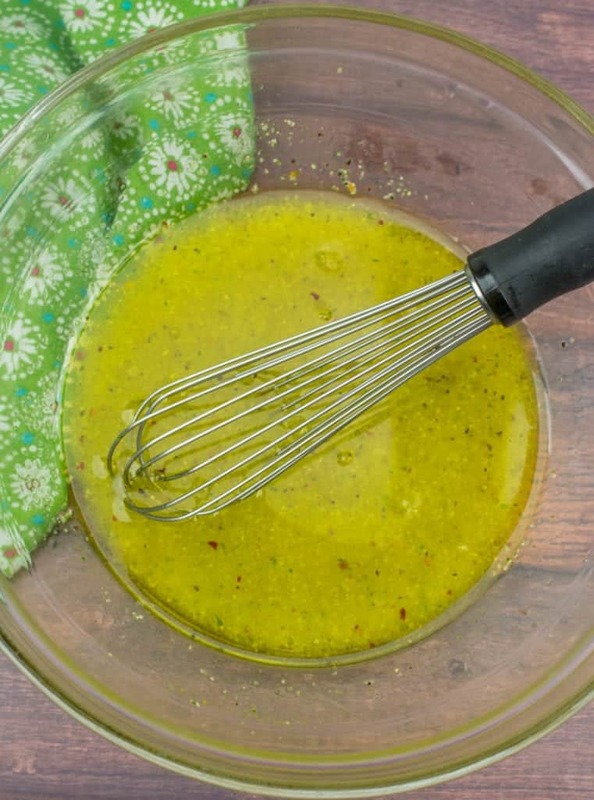 Cook’s Notes: If you’ve never seen Good Seasons Italian Dressing before, you can usually find it down the aisle in your grocery store where all the other salad dressings are. The packets are usually near where they keep the packets of ranch dressing. Most stores carry the boxed sets that also come with the salad dressing cruet. 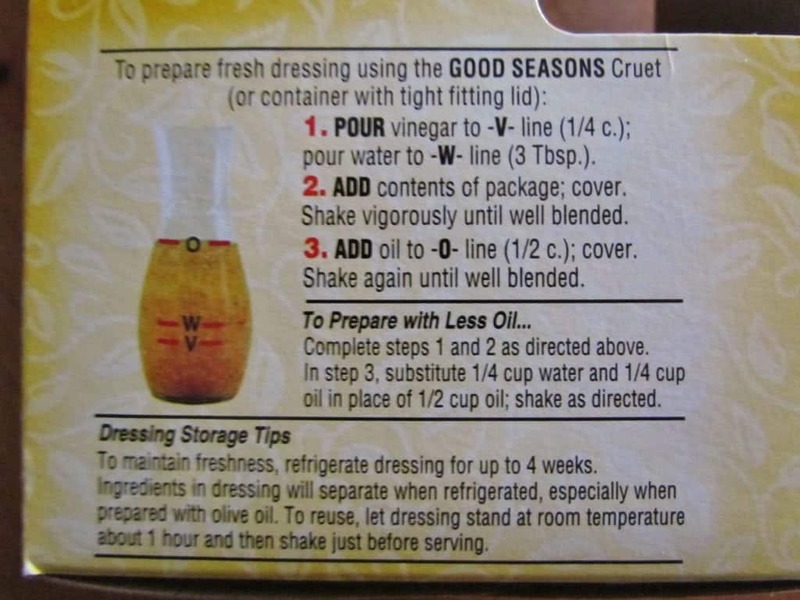 Prepare Good Seasonings Italian Seasonings Dressing as it states on back of packet. The packet makes just a small bit of dressing. Once prepared, pour dressing in a medium bowl. 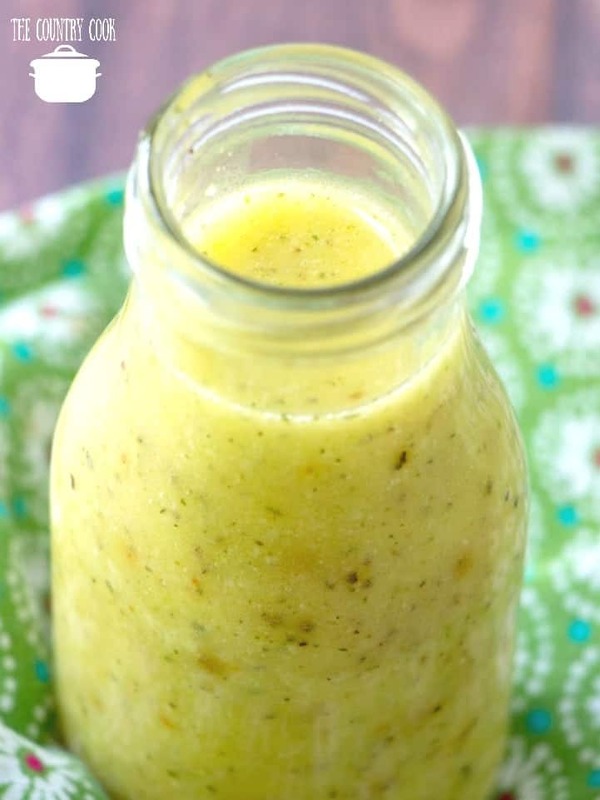 Using a whisk, mix all ingredients until mixed thoroughly combined and pour it into a container with a lid. Mason jars also work well for this. Serve with your favorite salad fixings. 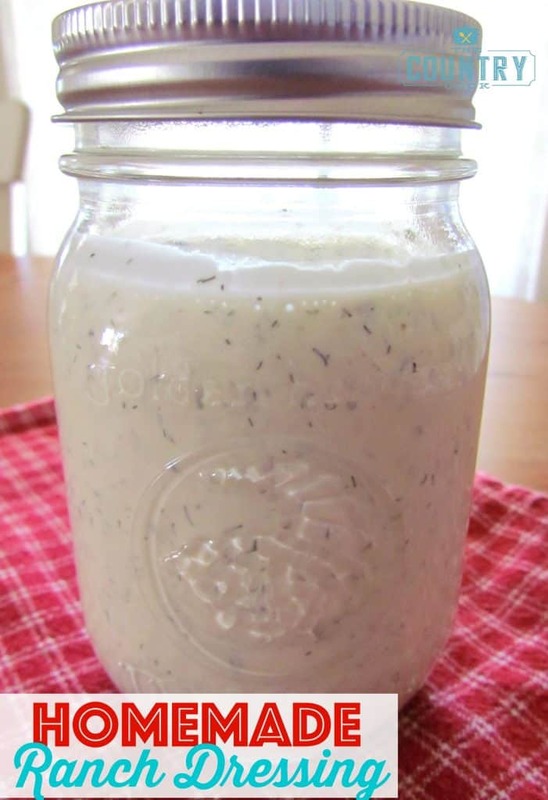 Store unused dressing in a sealed container in the refrigerator for up to 4 weeks. Be sure to give the bottle a good shake before using. 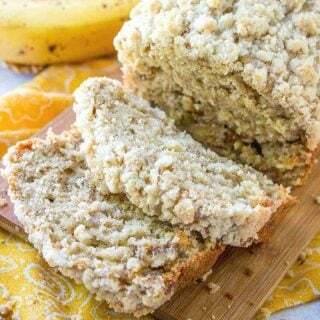 Once prepared pour it in a medium bowl, then add additional ingredients listed above (starting with dried Italian Seasoning). 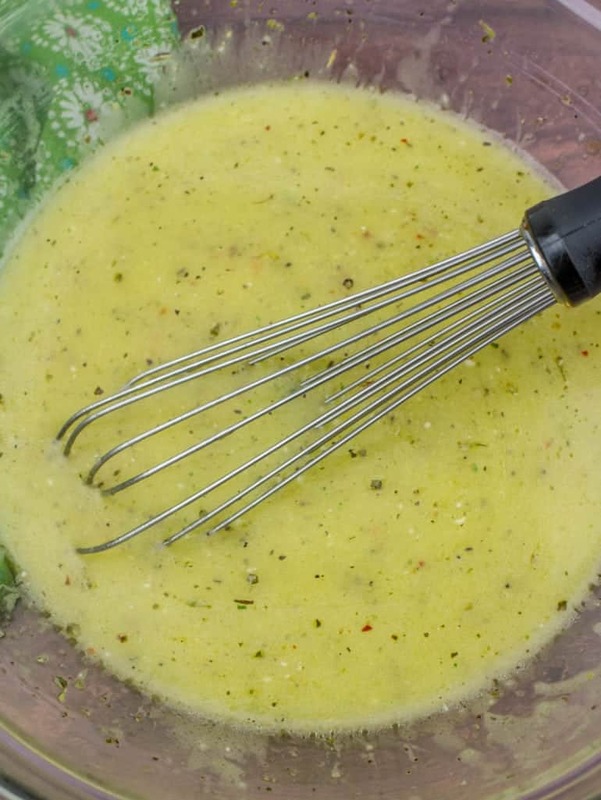 Using a whisk, mix all ingredients until mixed thoroughly combined. Worked at Olive Garden for years. They take premade Italian dressing and add raw eggs and parm cheese to make it their own. 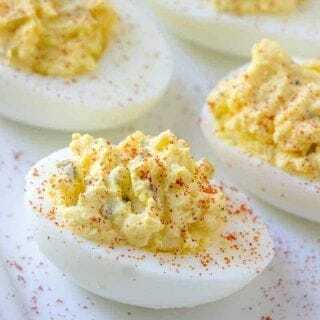 Your addition of mayo makes up for the eggs, but you're clearly missing the cheese. 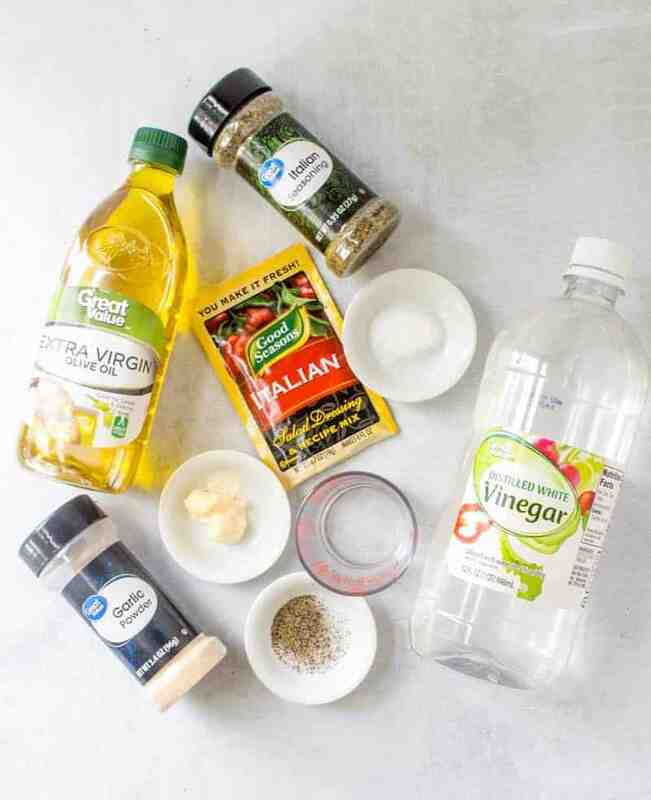 What type of oil do you suggest using in making the packet of dressing, before adding additional ingredients. Also, will apple cider vinegar work as well as white vinegar….thanks…love your blog and all the great recipes and info! During the holidays everyone in the family gets together and we all have one food item to bring or make for dinner. Last year I was responsible for doing the SALAD. 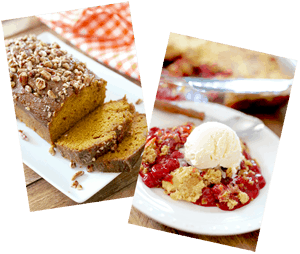 I made this recipe and it was such a hit that it's been a favorite family request ever since. Now it's "official" I am the family's" Holiday "Salad King" (It's Christmas!) 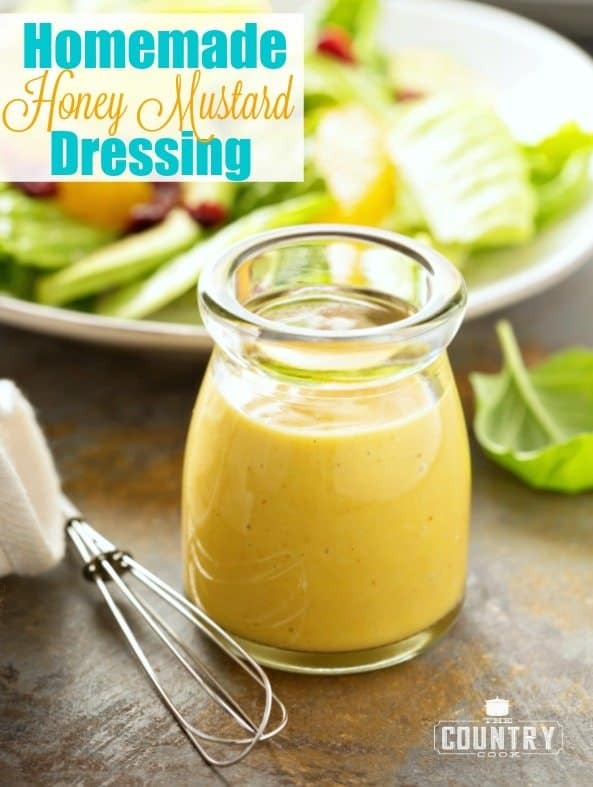 and I'm whipping up a batch of this fabulous dressing right now! I was wondering which Olive Oil to use. There are so many, it makes my head spin. Extra virgin, virgin, classic, and on and on. I appreciate any advice. Thanks! 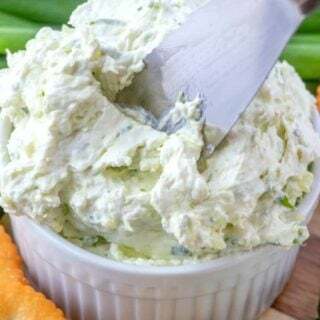 Really good,I used 1/2 water and 1/2oil for the package ingredients to lighten it up added about 1/4 cup of Parmesan cheese and increased mayonnaise to a tablespoon,fantastic! I made this exactly as directed and used it to dress a summery Pasta Salad. 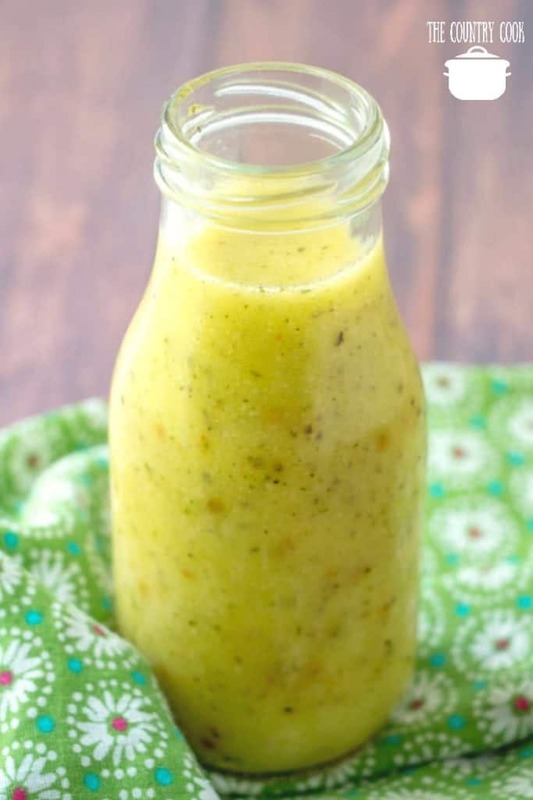 YUMMY is it an excellent dressing. Just made this today, it was awesome. After I poured the majority of the dressing back into the dressing jar I poured some salad into the bowl (I had mixed the dressing in) so I wouldn't waste a drop.